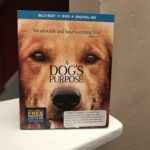 A Dog's Purpose - Blu-ray Review - ReDVDit! A Dog’s Purpose is a 2017 American comedy-drama film that was directed by Lasse Hallstrom and was written by W. Bruce Cameron, Cathryn Michon, Audrey Wells, Maya Forbes and Wally Wolodarsky and is based on the 2010 novel that operates under the same name by Bruce Cameron. 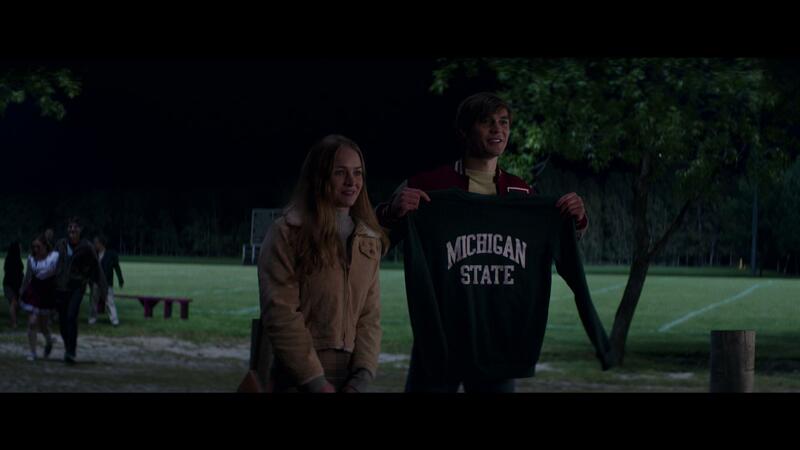 The film features stars like Britt Robertson, KJ Apa, Juliet Rylance, John Ortiz, Kirby Howell-Baptiste, Peggy Lipton, Dennis Quad and Josh Gad. 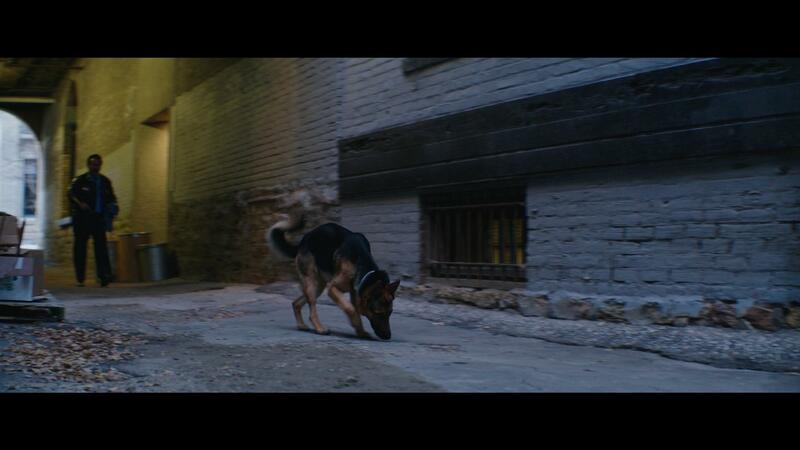 The film centers around a dog and his life as it’s shown from his birth to his death and his reincarnation through four different breeds of dog. Each time he is reincarnated, the film covers the story from life to death. On January 18, 2017, a video had gone viral after surfacing on TMZ showing footage recorded on a cellular device showing a German Shepherd named Hercules being dragged and dipped into rushing water while visibly resisting. After a cut in the video, the latter portion of the clip shows the dog being submerged in the water at the other end of the tank while a voice can be heard shouting “CUT IT!” with various people rushing towards the dog. The American Humane Association announced the temporary suspension of its representative on set while the investigation took place and PETA called for an overall boycott of the film. Due to the release of this video, Universal Pictures cancelled the films originally scheduled January 19 premiere in Los Angelees. On February 4, 2017, the American Humane Association reported that an independent third-party animal-cruelty expert had concluded that safety measures on the set of the film were in place and that the video had been deliberately edited to mislead the public. As of April 20, 2017, A Dog’s Purpose has grossed approximately $181.3 million worldwide against its $22 million operating budget. In North America, it was released alongside Resident Evil: The Final Chapter and Gold and was projected to bring in $18-22 million from the 3,050 theaters that were playing it during opening weekend. It ended up grossing $18.2 million from the opening weekend and finished second at the box office behind the second weekend of Split. 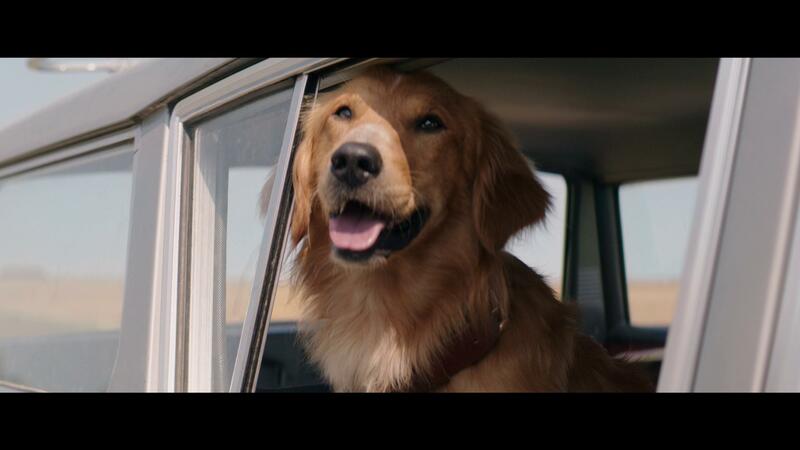 A Dog’s Purpose is one film that I instantly knew that I wanted to see upon seeing the first trailer that released. 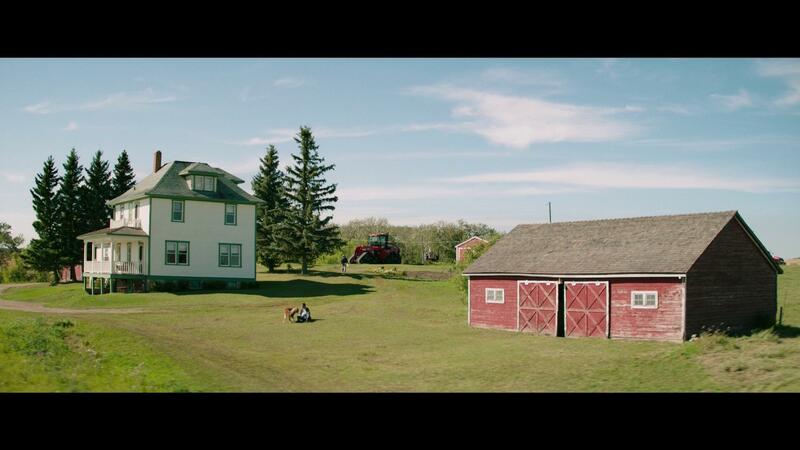 Being someone who has dogs and loves their dogs, I knew I would appreciate the story that was told in this film. With this movie, we are given an extremely beautiful and heartwarming story about that special bond between man and dog. 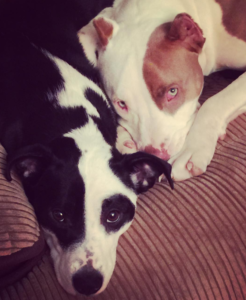 Seeing everything from the adorable moments shared between the two, the stress that hardships can put on your dog and the overall connection that’s shared visually like this is something that I really appreciated. 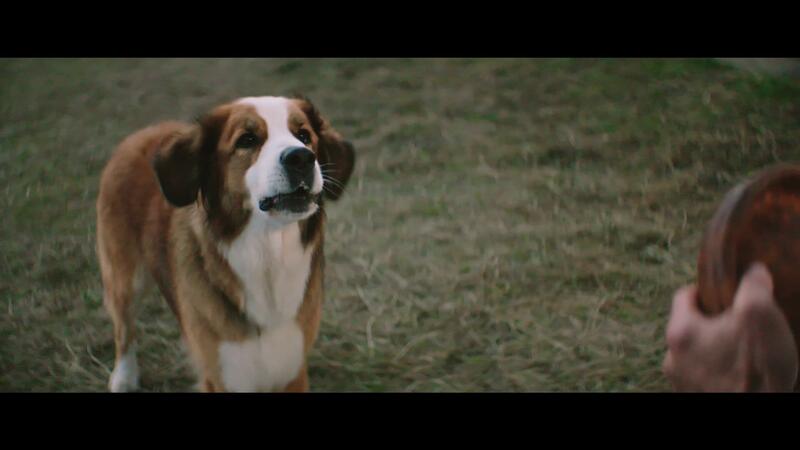 Despite the more emotional moments of the film, A Dog’s Purpose really did a fantastic job at conveying every minuscule aspect of having a dog. 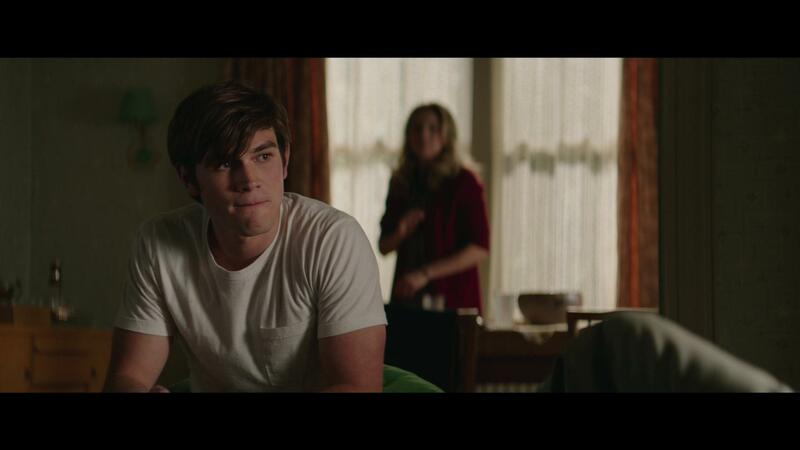 Coming at us in 1080p, A Dog’s Purpose looked absolutely gorgeous as it played out on my living room television. Producing crisp, clear and vivid colors, my wife and I were able to visually appreciate the work that was put into making this film. We were able to see and understand everything without having to put any additional focus on the visuals; and we were able to just kick back and relax and watch the story unfold before our eyes. 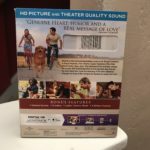 A Dog’s Purpose comes packaged with a DTS-HD Master Audio 5.1 for its primary audio track. Giving a somewhat immersive experience into that bond that’s shared between dogs and their humans. While I would have loved to have seen this come with a 7.1 audio track, I can’t complain too terribly much as we were able to hear and understand everything in this film without having to manually adjust the volume levels. A Dog’s Purpose comes packaged in your standard Blu-ray amaray case. Contained within that case is the standard Blu-ray copy of the film, a standard DVD copy of the film as well as a digital copy redemption pamphlet. The discs do not feature any kind of artwork unfortunately; however, there is a slipcover that’s been made available in the initial pressing of this release. As you can see, I thoroughly enjoyed A Dog’s Purpose and the story that it presented. Despite all of the controversy and the attempted boycott by PETA, I knew that I wanted to see this film. I’ve always been someone who’s had a dog in their life and have always had that special connection with my dog that can really only be explained by watching this film. There are definitely a lot of good times, bad times and extremely emotional times throughout this film and I can certainly attest to the fact that they did a fantastic job at covering it all. The overall audio and visual presentation of the Blu-ray release was extremely solid as it allowed for us to really appreciate the film and everything it had to offer. There’s a decent amount of additional content that I will be exploring later. Even if you are still put off by the cell-phone recording that was released in correlation to this film, despite being an edited clip, I’d highly recommend picking up A Dog’s Tale. This movie will be available on the shelves of your favorite retailer this upcoming Tuesday (May 2, 2017). As an added bonus, I only felt that it was necessary to include a picture of my two doggo’s. On the left is Zoey. She is a 3-year old pitbull/corgi mix. She was rescued at 6-weeks old from a house that really didn’t take care of her. The doggo on the right is Moose. He is a 1-year old pitbull that was rescued from a drug house about 45 minutes from my house. Sure, both of them may be slightly crazy, but I couldn’t really imagine day-to-day life without them.